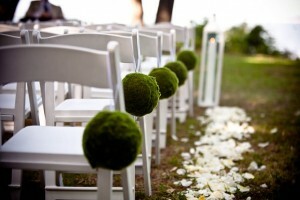 Outdoor weddings can be extremely beautiful and are popular for times when the weather is generally nice. 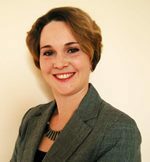 However, there is also a lot of planning that should be put into the process as well and many things to consider. If you are considering an outdoor wedding for your own wedding, it is a good idea to consider the following items through your planning process. 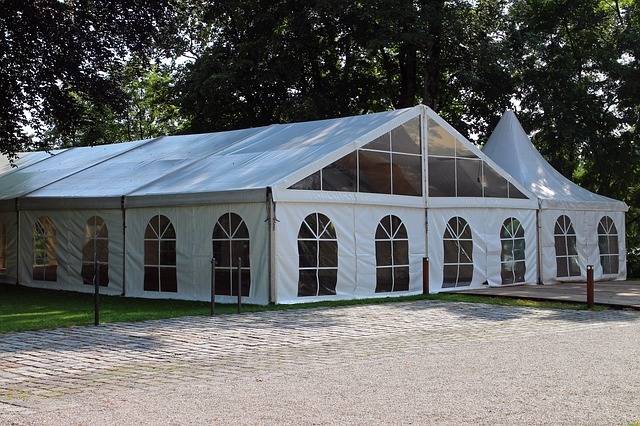 If you are having a wedding in the heat of summer, you may want to consider supplying some things that will make your guests more comfortable, especially those who are elderly. For example, you can hand out bottles of water to guests or supply them with hand held fans that will help cool them off. 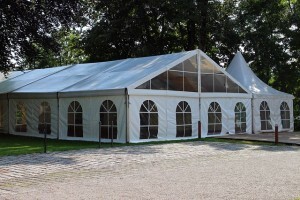 Sometimes renting a tent can also help keep them cool through the entire ceremony as well. It may also be a good idea to plan an area that your guests can escape the heat. For example, if you are having your wedding outdoors, plan it near a building where guests can go inside if they become overheated. It may also be a good idea to have your reception indoors as well. Whenever you plan an outdoor wedding, you will need to make sure to take mother nature into account as well. There is always a chance that the weather will not play out how you had hoped and that you are unable to have the wedding outdoors. For this reason, you should make sure that you have a backup plan to help fight back against the last minute weather changes. You should also plan for wind that may be bothersome during the wedding proceedings. Instead of choosing a wedding dress that is light and airy, you should consider heavier materials instead. It is also a good idea to choose hairstyles that will not be blown away either. One of the best things about having your wedding outdoors is that you will be able to enjoy the natural decorations that the outdoors has to offer. This means that you will not have a need to spend as much money on decorations. This is also a great way to save some money on the venue as well because it is likely that an outdoor wedding will not require as much of a deposit as one that is held indoors. However, this also means that it will be more difficult to set up and that you will probably be forced to set up chairs and decorate the morning of your wedding so that they do not become damaged overnight. An outdoor wedding can be beautiful and exciting. Many are choosing outdoor weddings in today’s wedding industry and there are many ways that brides who choose this style can be accommodated. Just make sure that you put a lot of thought into the planning process for your wedding. Best for Bride is a wedding store in Toronto that can help supply all of your wedding day needs. From wedding gowns to bridesmaid dress to invitations and decorations, this one stop store has everything that you need to make your outdoor wedding perfect. Thank you. Such a lovely list. I loved outdoors and I know it will difficult to find best venue that cost not much. We expect to have a simple and unique theme. Still searchin; thanks for putting out all benefits and conclusion very helpful!!! The first thing I thought was, “what if the weather is not cooperating”, but then I noticed that you mentioned to have a backup plan. Very smart!